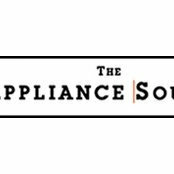 We sell appliances to builders, contractors, and kitchen dealers. Ville :8307 Old Leonardtown Rd. 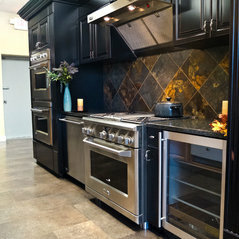 Devis moyen :$1,700 - 10 000From basic builder grade appliances to high end.